Grow and develop yourself as a leader? Increase capacity and scale your company? If so, our Executive Coaching Services may be just what you need. We work on these issues and more with our clients. Executive coaching is about focus and development. It’s about executive performance, movement, and growth. It’s about increasing your leadership presence and impact. In addition, a company’s investment in providing coaching to its executives realized an average return on investment (ROI) of almost six times the cost of the coaching. You and Glenn will meet either weekly or twice a month for a one-on-one coaching session where we work to increase your leadership effectiveness and capacity. Glenn will help you build a strong team and organization. This process may last for 3 months, 6 months, 12 months, or indefinitely. There is no set contract. We start working together and you decide if this gives you the value you need. Business owners and executives find that this experience enables them to be more strategic, be more focused, lead with more effectiveness, and build stronger teams. This is critical to grow and scale your company. Pricing for these services range from $1,000 to $3,000 per month. Download this resource for you & your team. It will help you identify your strengths and weaknesses so you can start solving your issues for good. EOS is the Entrepreneurial Operating System created by Gino Wickman and described in the best-selling book Traction. Companies across the U.S. are using this powerful model. Ideal for companies with 10 to 250 employees. This process involves your key leadership team and occurs over a series of one-day leadership team retreats. These retreats are facilitated by Glenn who is a licensed EOS Implementer. Business owners find that this experience enables them to gain clarity and team alignment around a common vision. They also develop a way of operating together that produces both a “smart” and “healthy” organizational culture! Pricing for these one-day retreats is $3,000 per day and includes materials. Gino Wickman lays out the Entrepreneurial Operating System, which is a simple, powerful, and practical system for running your business. Download a sample chapter. Glenn will come into your company and provide Leadership Development sessions for your company’s executives and managers. Do your managers need some training? If so, this may be just what you need. This process involves a series of training events that last 2-4 hours each. They include personal assessments and skill training. Participants leave with tools they can use immediately. Business owners and managers find that this experience strengthens their skills and effectiveness at leadership. 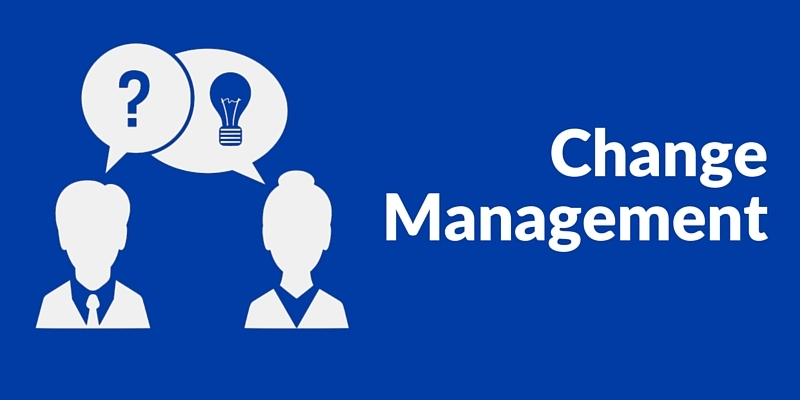 Managers often don’t know how to be a good manager. These trainings provide them with the tools they need. Pricing for these training events ranges from $750 to $1,500 each. Leaders struggle with two challenges when trying to make good decisions: making bad decisions and taking far too long to make them. This ebook addresses both in a simple, efficient manner. Are You Dealing With These Issues? 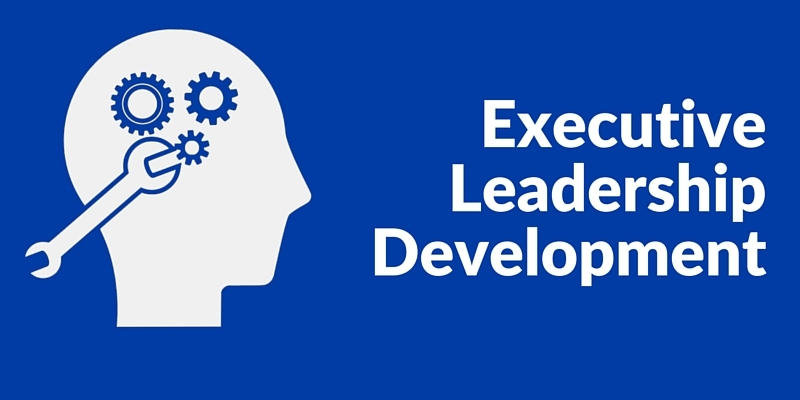 Leadership coaching is a core part of executive development. We help executives increase their leadership capacity and impact. We work on leadership presence and communication. We strengthen interpersonal skills and help executives expand their leadership influence both inside and outside of their organizations. We utilize a powerful leadership assessment to help executives increase their effectiveness and adaptability. Strategic focus is a must! The most successful leaders understand and embrace the power of focus. We help executives clarify their vision, their values, and their strategies. We help them improve their executive productivity and discover new ways to gain greater leverage as an organization. 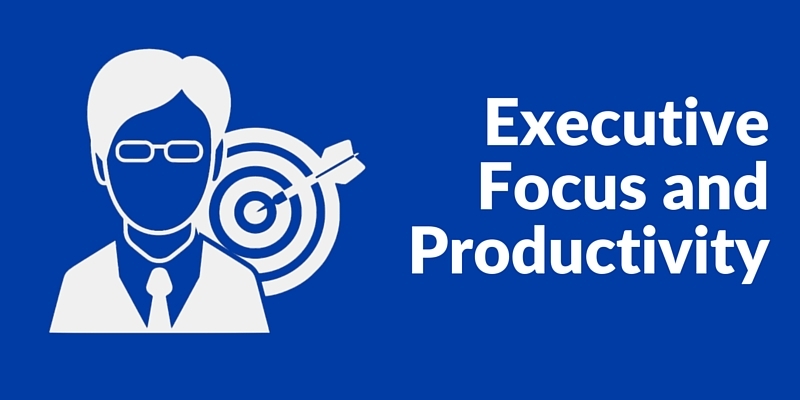 We guide executive teams in strategic planning and we help them maintain focus and intensity until they achieve the outcomes they are looking for. 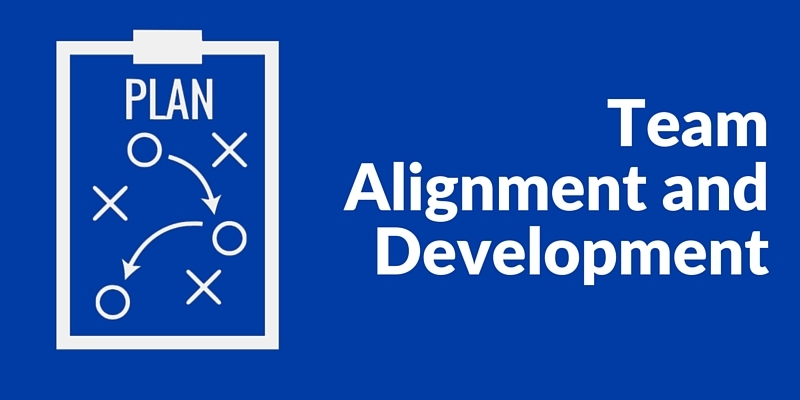 To achieve significant results your team must be in alignment. We help the executive to coach and develop their team. We help them improve communication and reduce stress within the team. We help executives and their teams improve skills in collaboration so as to produce genuine buy-in and alignment. We help executives move their teams beyond compliant followership to committed execution of strategic objectives. As the executive grows all the leaders within the organization will grow, resulting in a stronger, more effective team. In order to sustain and scale your company you must be developing leaders all throughout the organization. You must be identifying, recruiting, and developing younger leaders. Millennials now represent the largest generation in the American workforce. Wise executive are intentional about emerging leader development. We help the senior executives mentor, coach, and delegate. We also come alongside the emerging young professionals to help them accelerate their growth and effectiveness as leaders. Businesses and organizations must change in order to sustain effectiveness and profitability. It is the job of the executive to lead the necessary changes to create the culture of the future. However, this must be done without undermining the strength and success of today. We help executives understand and preserve the core that has made their organization great. Then we help them identify the strategic changes necessary to carry that effectiveness into the future. We also walk alongside them as they implement and manage the change process. 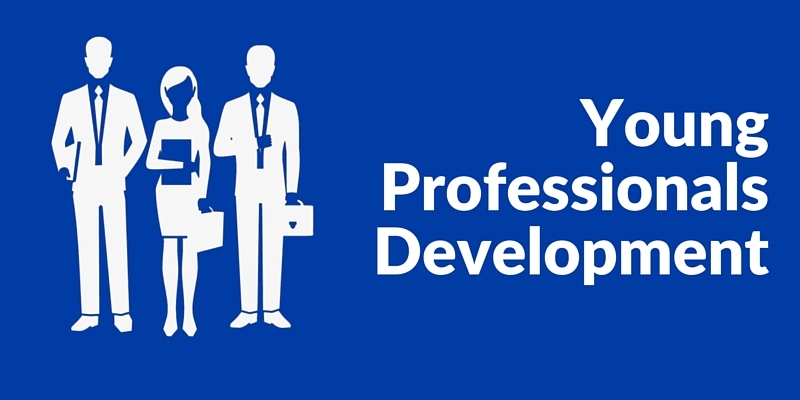 Very closely tied to emerging leader development is succession planning. 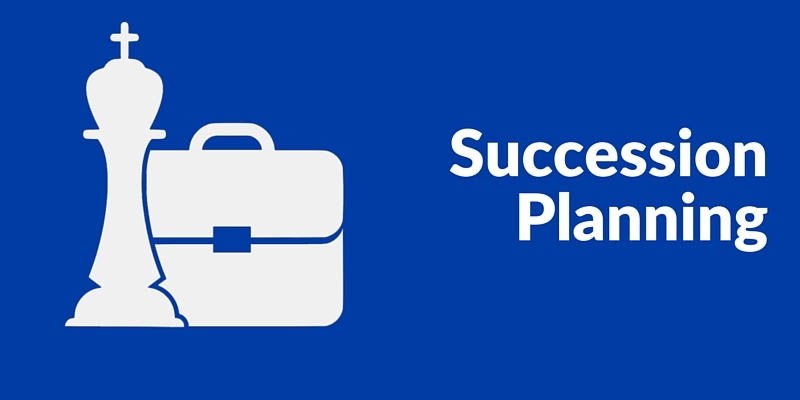 The larger and more dynamic your company is, the more intentional and deliberate you must be in succession planning. We help senior executives and business owners get comfortable with this idea. We help them map out an exit strategy that will create the least disruption to the culture and the successful operations of the business. Then, at the appropriate time, we walk alongside the executive leader and/or team as they implement the executive transition. Contact us for a no-obligation consultation to see if executive coaching is right for you and your organization. Also, please know that we offer a 100% money back guarantee – if you are not completely satisfied with the value you receive from our executive coaching sessions, you will receive a 100% refund.